The Stirling Center for Excellence provides “customer first” learning resources including articles, courses, and training tools and materials on customer-oriented performance. Visit www.stirlingcenter.org. Our mission as part of the Stirling Alliance Partners is to identify, recognize, enhance and promote excellence. 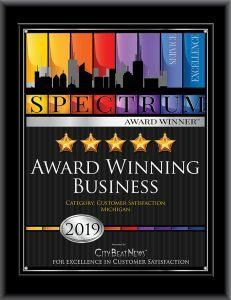 The Spectrum award does just that by honoring those businesses and professionals who go above and beyond to provide their customers and clients with exceptional service. To learn more about our mission click here. LOOKING FOR EXPERT GUIDANCE? City Beat News proudly offers the opportunity for Spectrum Award Winners to capitalize on Stirling’s resources. Learn more about the road to delivering the ultimate customer experience. Gain access to valuable tips and information to market and grow your business. 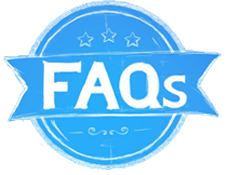 Contact Us or call one of our customer care specialists at 866.732.9800 for more information.